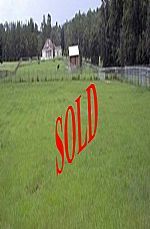 Hyland Farms - 5.6 Acres with barn in upscale area, Hyland Farms, Dade City, Pasco County, Florida 33523 SOLD! SOLD 20 Acres near Florida Withacoochee State Forest Popiel Rd Brooksville Hernando County Poss Owner Financing SOLD! 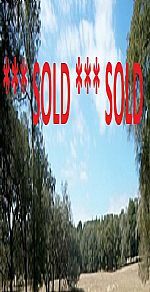 Iola Woods Trail Lot 2 - 5 Acre Wooded Hilltop, Dade City, Pasco County, Florida 33525 - Poss Owner Financing - $128k SOLD!